What is the living income gap for cocoa farmers in Côte d’Ivoire? There’s an important difference between the income reported in Oxfam’s “Ripe for Change” report and research on small-scale cocoa farmers in the world’s largest cocoa exporting country. Oxfam’s recent Ripe for Change report presents new research demonstrating the widespread human suffering among those working in food value chains supplying supermarkets around the world. These are issues that both Oxfam and the wider VOICE network have worked on for many years. We know that too often supermarkets have been missing at the table in collaborative efforts to address these challenges. We’re looking forward to them stepping up to the plate now. Among the findings, the report shows that across a range of products, average earnings of small-scale farmers and workers are grossly inadequate to sustain a decent standard of living. This echoes the messages of many allies that have investigated such problems in particular commodities in great depth—including the Cocoa Barometer reports. The report helps to show that these are not isolated issues in one or two problematic supply chains, but rather systemic challenges facing the entire food retail sector. Oxfam and VOICE know, however, that there are some important differences in the estimate presented in the Oxfam report with regard to the living income gap for small-scale cocoa farmers in Côte d’Ivoire—the world’s biggest exporter of cocoa— and other recent research studies. In short, the living income gap is very likely even larger in this sector than indicated in the Oxfam report. This blog explores the reasons for these differences and shows how the latest research on the topic can give a more accurate picture of the situation on the ground today. There are two principal reasons that the living income gap in cocoa produced in Côte d’Ivoire is likely much larger today than indicated in the Oxfam report. First, the reference year. The research for this analysis was conducted by le BASIC, based on data from 2015. Unfortunately, in the case of cocoa, this is not a particularly representative year because it saw Ivorian cocoa farmers earn their highest incomes for around 20 years, which shrunk by at least 30% the following year as world cocoa prices began to slide. Had a 2016 reference year been used instead, the study would have indicated that farmers earn 55% of the chosen income benchmark, as opposed to 81%. By 2017, that number would likely have been lower still. The second reason relates to the methodology for defining a living income. In order to conduct a broad assessment across multiple product supply chains to a range of consumer countries, it was not feasible for Oxfam to produce new estimates of living income or wage benchmarks. Instead, existing benchmarks or proxies were chosen in each case. 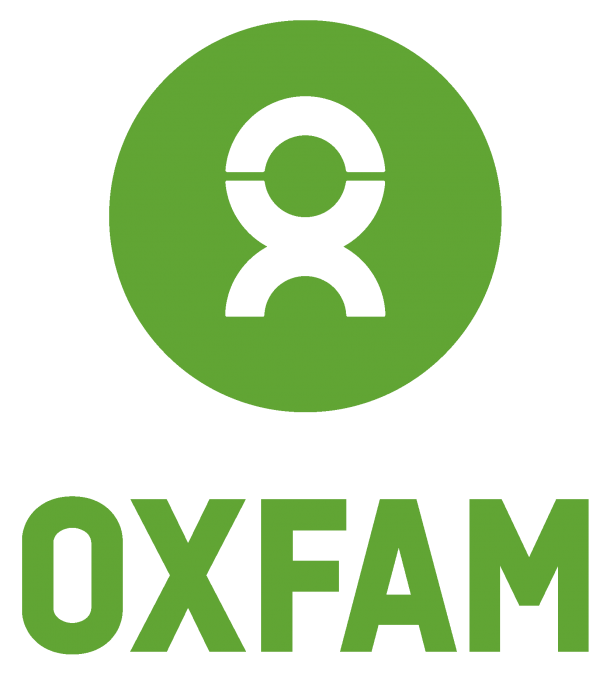 Both Oxfam and the VOICE network are firm supporters of the Anker methodology for calculating living wages and incomes, and wherever studies using this approach existed, they were used. Unfortunately at the time of this research, no such study existed in the cocoa sector for Côte d’Ivoire. As a result, in this instance rather than a robust living income benchmark, a benchmark was used based on a study by public authorities in Côte d’Ivoire of the national poverty line. This is a limitation of the methodology (described in the Methodology Annex and explored in more depth in the forthcoming background research report). We are absolutely clear that a robust living income benchmark is conceptually distinct from a poverty line, which intuitively measures not the costs of a decent standard of living, but of meeting the most basic human needs. Like many others, Oxfam has worked on the establishment of wage ladders designed explicitly to demonstrate the differences between such benchmarks. In this instance, the particular national poverty line estimate used, which is based on household surveys conducted in 2015, does include several of the elements found in the Anker methodology we support—including, for example, the costs of a family, not just an individual, to cover adequate food, shelter, clothing, household equipment, essential services, and cultural activities. But we are in no doubt that this is not an adequate reflection of the full costs of sustaining a decent standard of living in Côte d’Ivoire, as should be reflected in a robust living income benchmark. 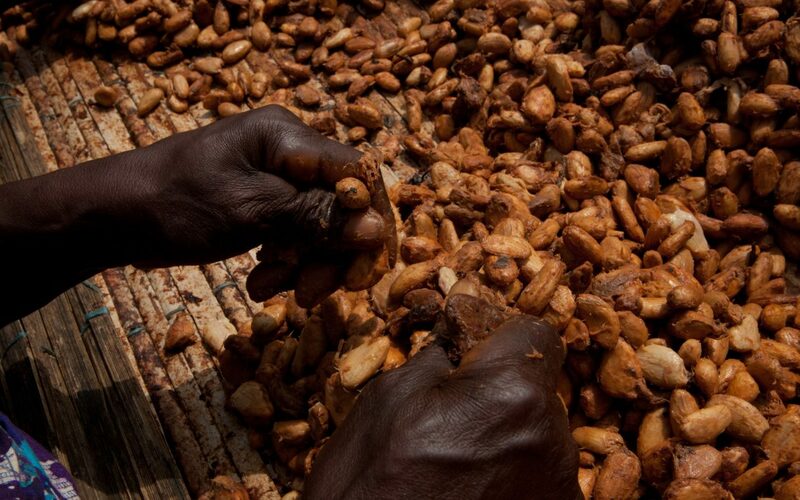 Encouragingly, since the research was finalized for the Oxfam report, a number of new research studies have been undertaken in the cocoa sector in Côte d’Ivoire, which now allow us to give a more accurate picture. Most notable among these is a study by True Price for Fair Trade International, based on a version of the Anker methodology, which concludes average earnings of small-scale farmers are 37% of a living income. 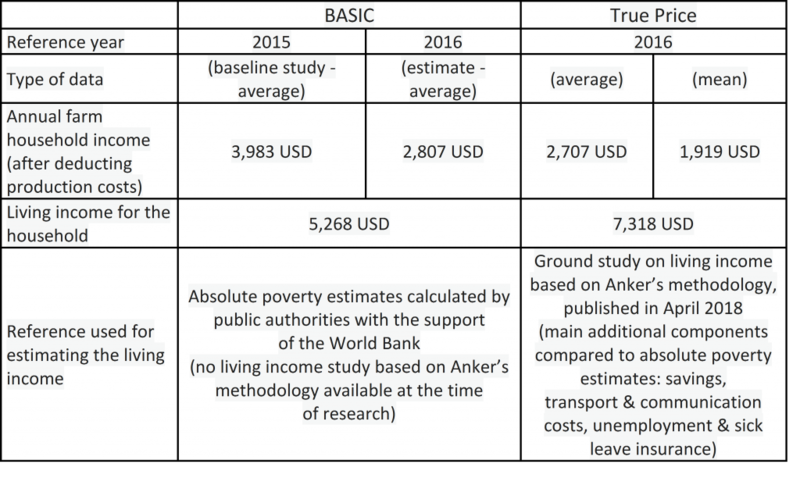 A detailed comparison between the estimates provided by True Price and those behind Oxfam’s recent report are shown in the table below. We are looking forward to further such studies being released this year for the cocoa sector in both Côte d’Ivoire and Ghana, and we believe only then we will be in a position to determine more conclusively a robust living income benchmark for farmers in each country. We both see Oxfam’s Ripe for Change report as a major contribution and stimulant to the rigorous debates we need. But far from offering the final word or definitive answers, the research raises far-reaching questions about the structural drivers of problems across a wide range of food value chains. We know that the debate on establishing living income benchmarks in the cocoa sector is— finally—reaching a critical juncture. We hope that together we can continue to raise the voices of small-scale farmers in the cocoa sector in those discussions, and to hold supermarkets and other powerful value chain actors to account. We firmly believe that doing so, including through transparently debating the data on which assumptions about living incomes are based, is the best means to support the struggle of small-scale farmers and workers in global food supply chains around the world to achieve a fair share of the value of their produce and a decent standard of living. Hey, we can make money on inequality! Let’s use it to fight extreme poverty.